This week in HaldeCraft I have a small soap update - Three designs, and nine fragrances (all restocks); Black Amber & Lavender, Cedar & Saffron, Coconut Lemongrass, English Ivy, Island Coconut, Lavender Lemon, Mandarin Myrrh, Peppermint, and Raspberry Oakmoss. 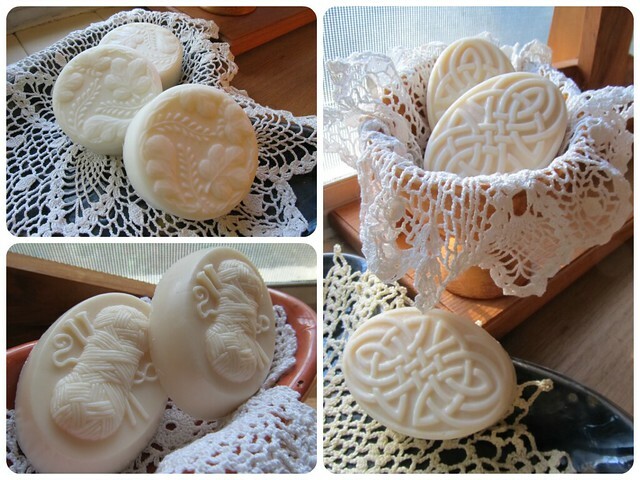 You can find all my soap here. Thanks, y'all!